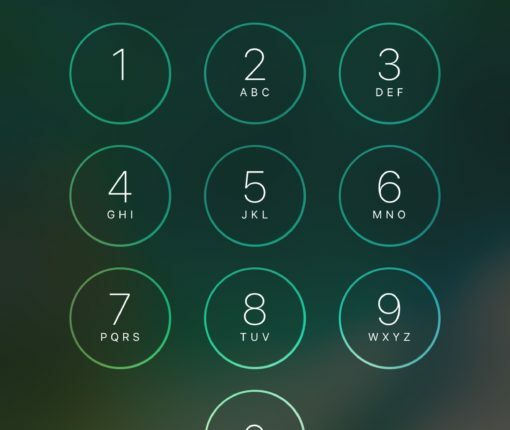 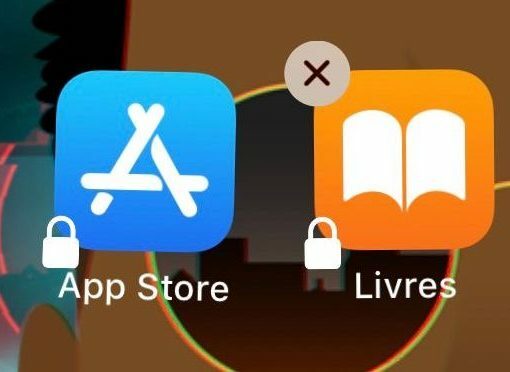 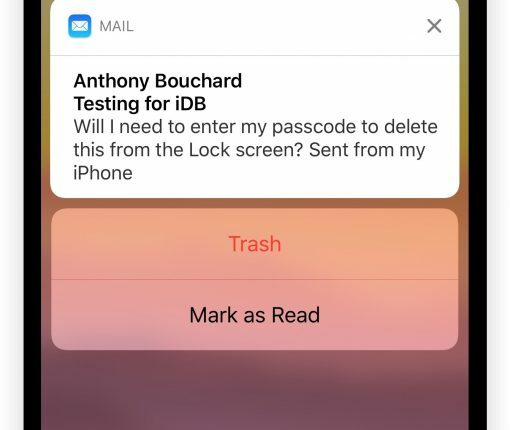 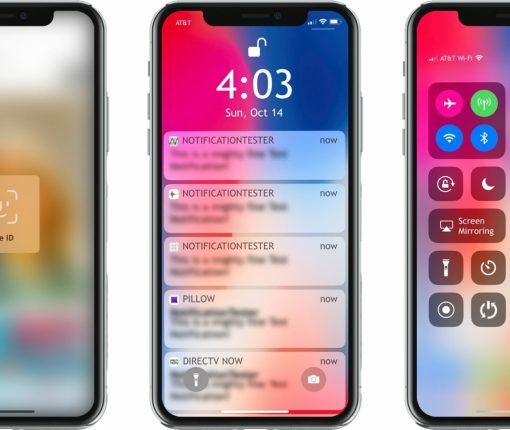 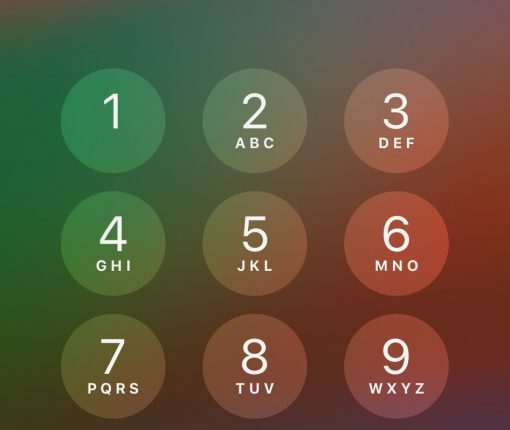 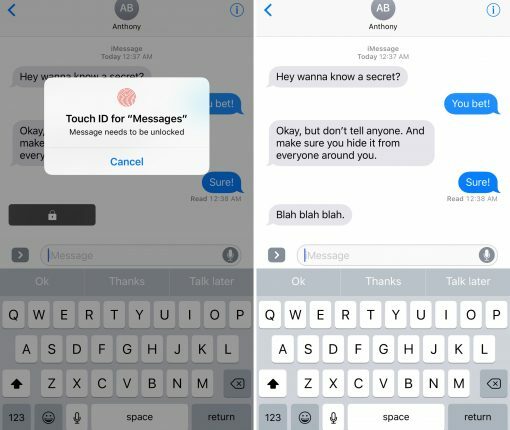 This tweak makes using your iPhone more convenient in low-risk environments by disabling the passcode. 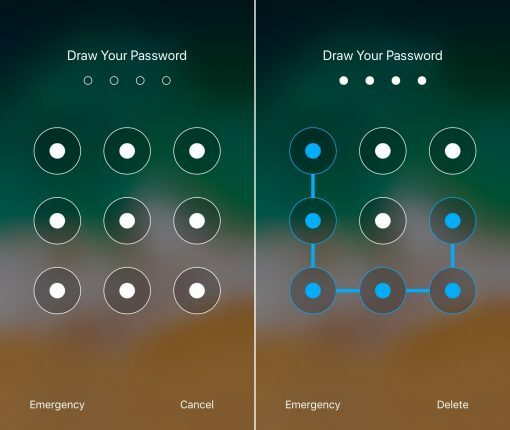 Want to keep apps and other sensitive parts safer? 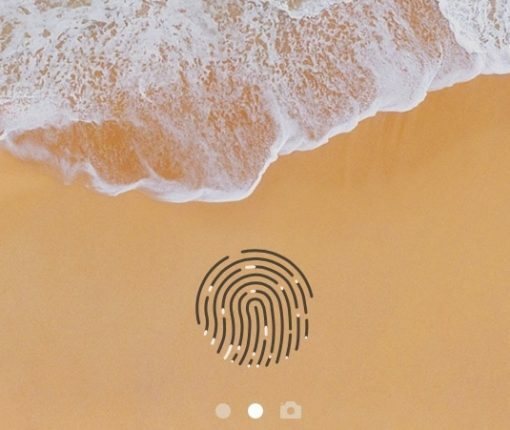 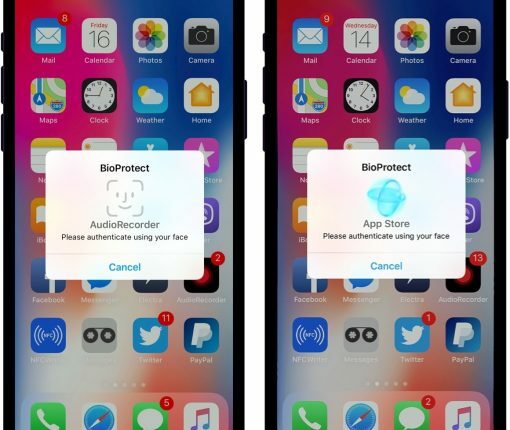 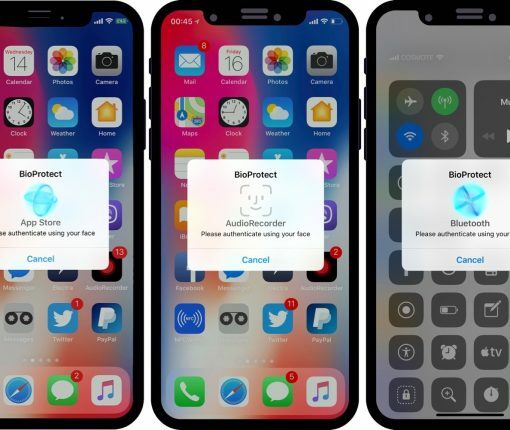 Try a new security-based jailbreak tweak called BioProtect X.